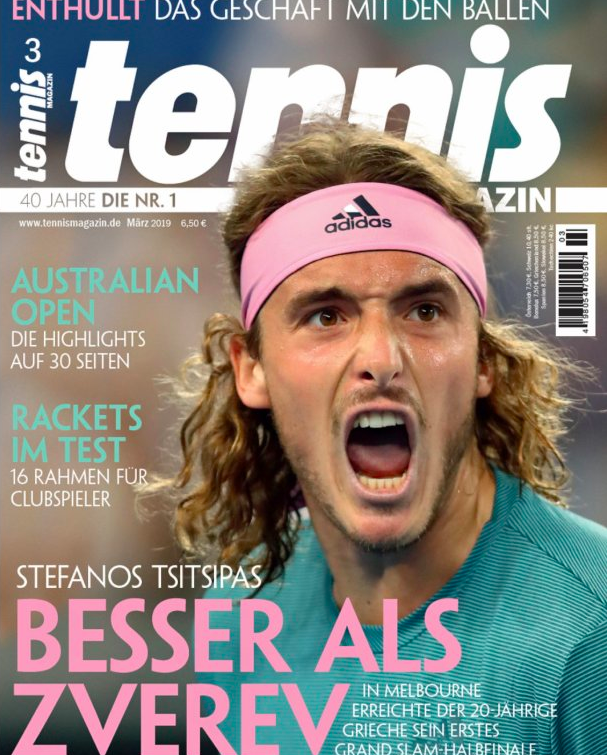 Which young tennis player has featured on the cover of the a leading German tennis magazine’s latest issue? Well, that’s what most would predicts. But that’s wrong. So, who’s it? Angelique Kerber? No. It’s Stefanos Tsitsipas, the 20-year-old Greek. They have a point to argue though. 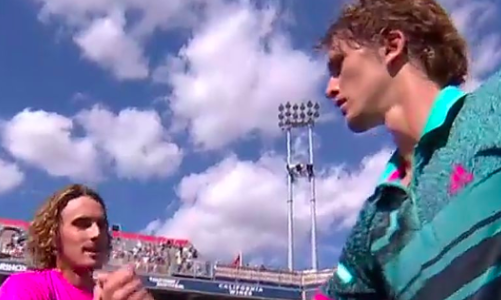 While Tsitsipas enjoyed his finest outing at a Grand Slam by reaching the semi-finals of the Australian Open recently, Zverev made it to the quarter-finals of the last year’s French Open. Not that it makes one better than the other, but they perhaps had the caption on that criterion.